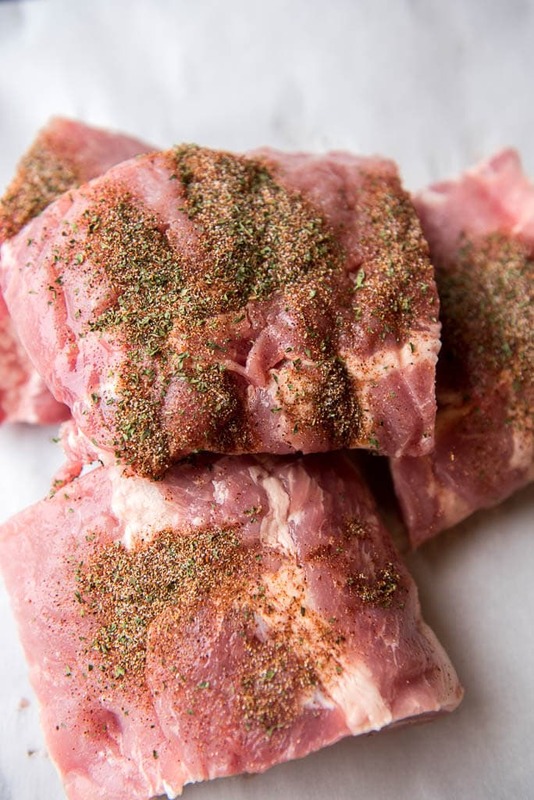 Delicious, tender, fall apart ribs without the hassle of a smoker! 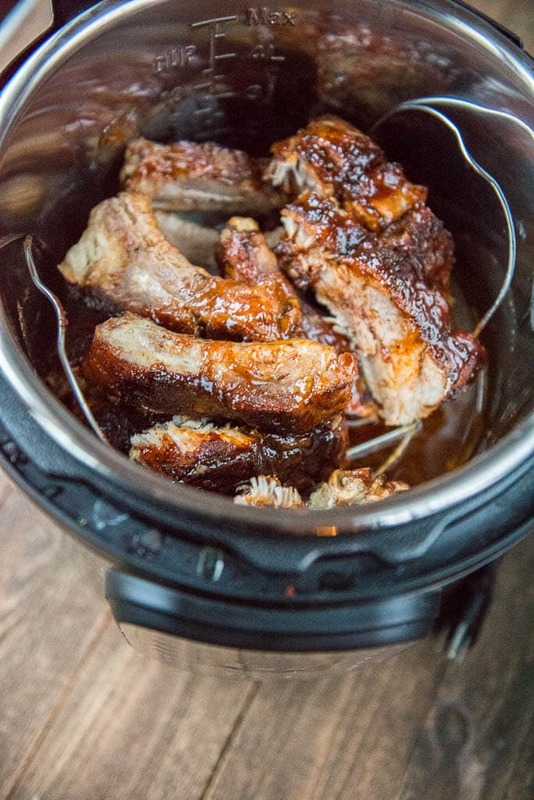 These Instant Pot Apricot BBQ Ribs rival any smoked-all-day ribs for smoky amazing flavor! One of my dreams is to have an outdoor kitchen. And in my dream not only would this kitchen include plenty of room for everyone to sit around and chat and relax while dinner is cooking, but it would also include an awesome built in smoker so that I could make some amazing and delicious meats and veggies. It would also include year round perfect weather and zero bugs to bother us, but I live in Kansas so I’m thinking that’s not likely to happen anytime soon. So, while I let that continue to be a dream, I’ve got to think of other ways during the dead of winter to get my grilled/smoked meat fix. And since I have an Instant Pot, I thought it was worth a try to see what I could do with the rack of ribs I had sitting in my freezer. 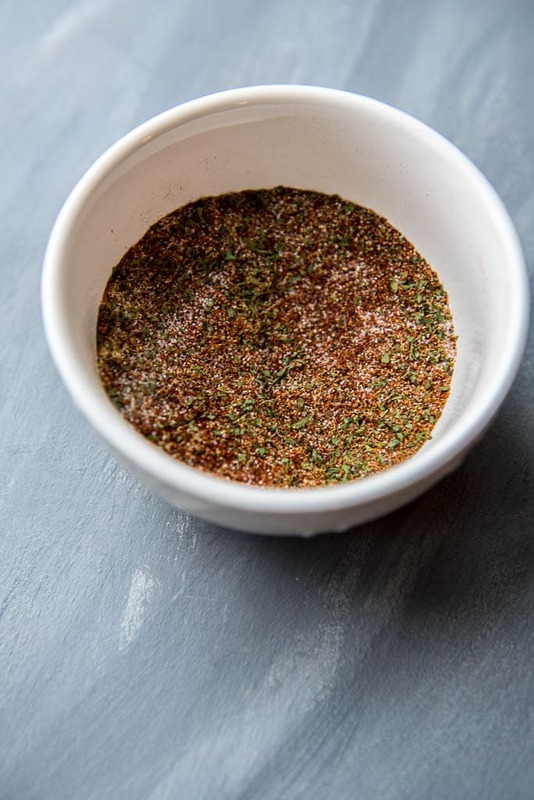 With the simple use of spices, it’s pretty easy to recreate a smoky flavor on meats you are cooking without the use of actual smoke. I realize it’s not exactly the same, but hey, we work with what we’ve got and this is a pretty darn good alternative. I seriously debated wether I should make these in the slow cooker or whether I should wait for a warmer day to make them on the Traeger (but it doesn’t always stay hot enough when it’s super cold outside). But, I had that shiny new Instant Pot sitting there just begging to be used, so I figured, why not?! After a bit of research, I learned that the ribs would need about 1 cup of liquid in the Instant Pot with them in order to cook properly. 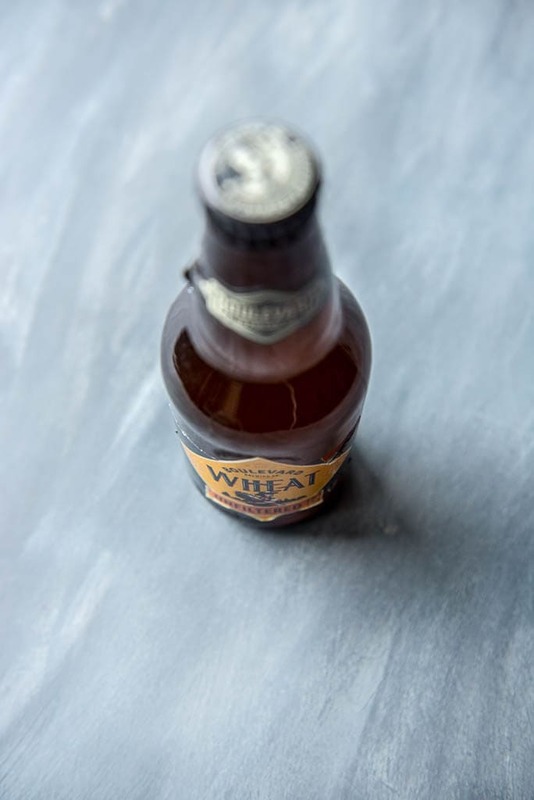 I figured in order to create even more flavor, that liquid might as well be beer! I sat the ribs on a rack so they were not directly soaking up the beer, but instead kind of infused with the flavor as it steamed up from underneath. 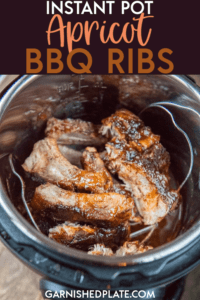 How long do you cook ribs in an Instant Pot? Once the pressure cooking was complete, I had some amazingly tender ribs. 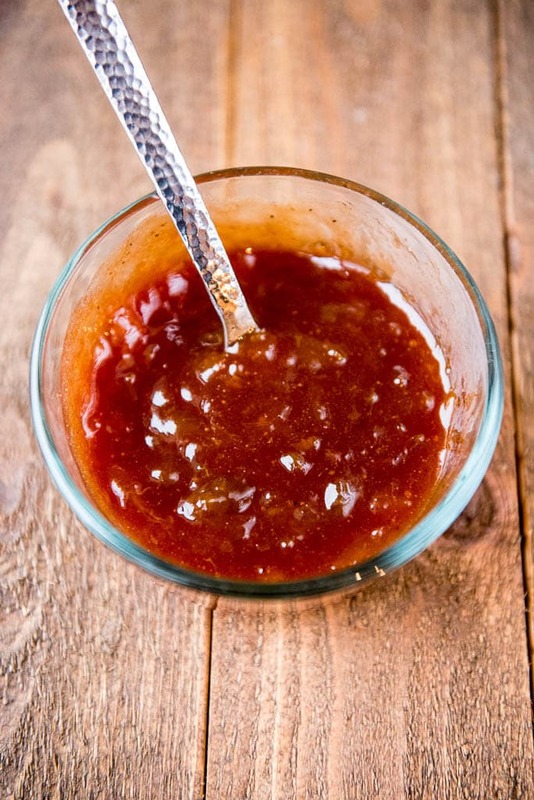 I then make up a little glaze of BBQ sauce and apricot preserves to brush them with and then put them in the oven for a few minutes to let it all brown up just a bit. 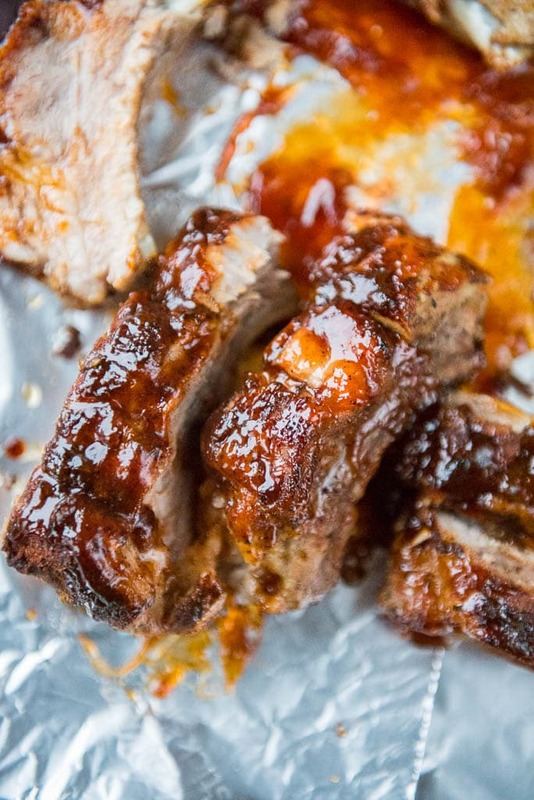 Craving smoky ribs in the winter time? Problem solved!